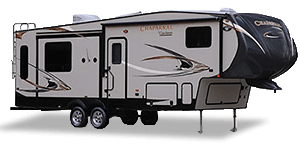 We offer great RV financing in Arizona on all our RVs. 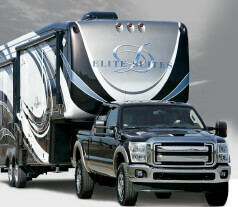 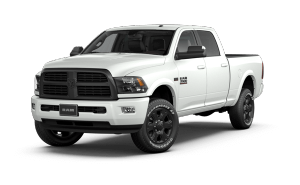 Stop in today to find out about our low rates and low monthly payments for those who qualify. 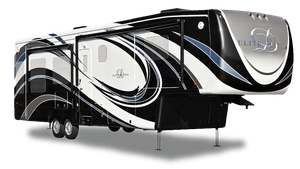 Here at Whiskey Mountain RV, we can make your dreams of owning an RV come true. 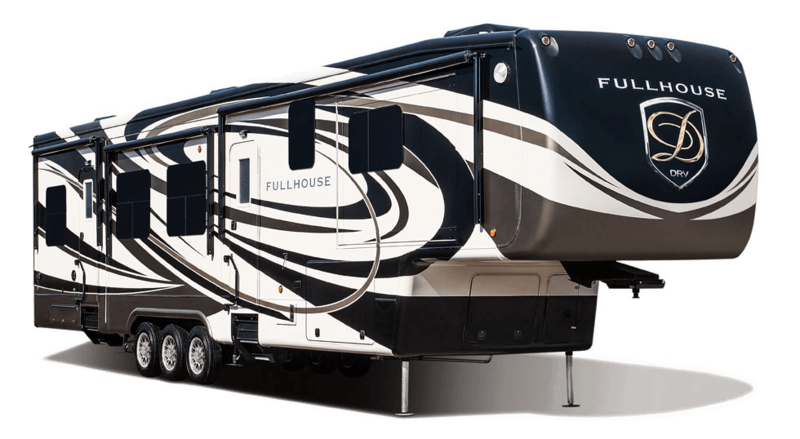 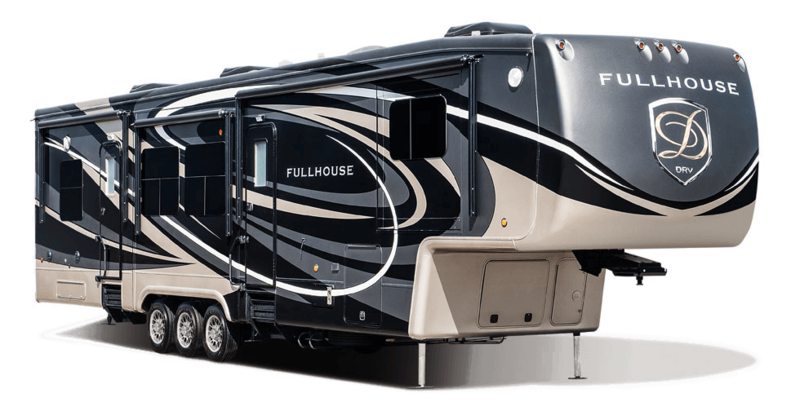 Fill out our online credit app or stop in to meet one of our friendly financing staff and they can help you make that dream of owning an RV come true.